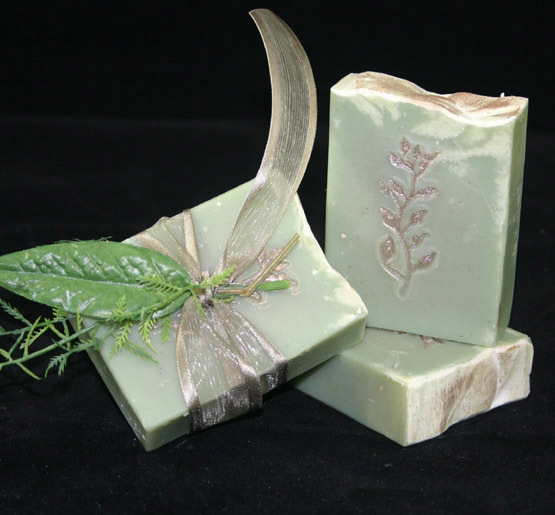 Inspired by the wild herbs growing in the meadows of the ranch owned by my friends Cliff and Audrey up in Alberta, Canada, this soft-green soap features essential oils of bergamot mint, bergamot and sage, along with plenty of shea butter, cocoa butter, and mango butter, and goat's milk. 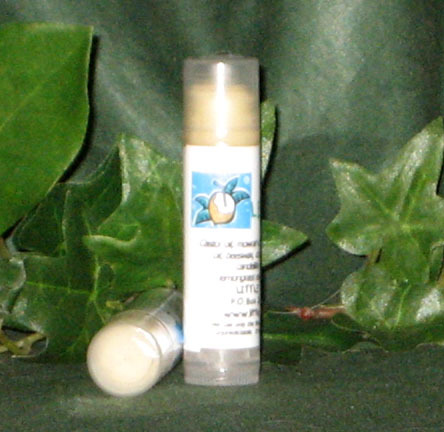 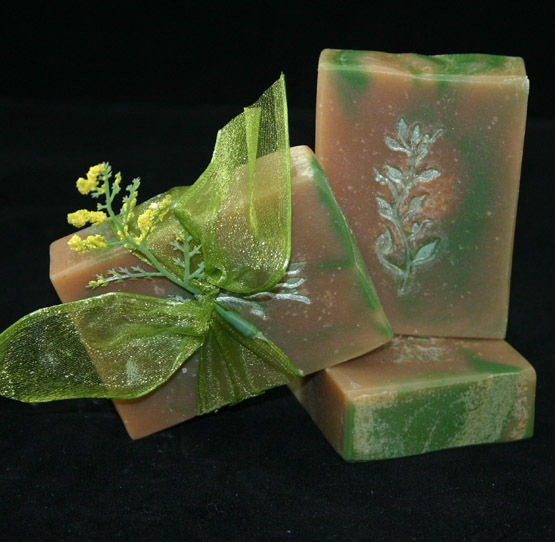 The scent is gently herbal and lightly minty... fresh and wonderful! 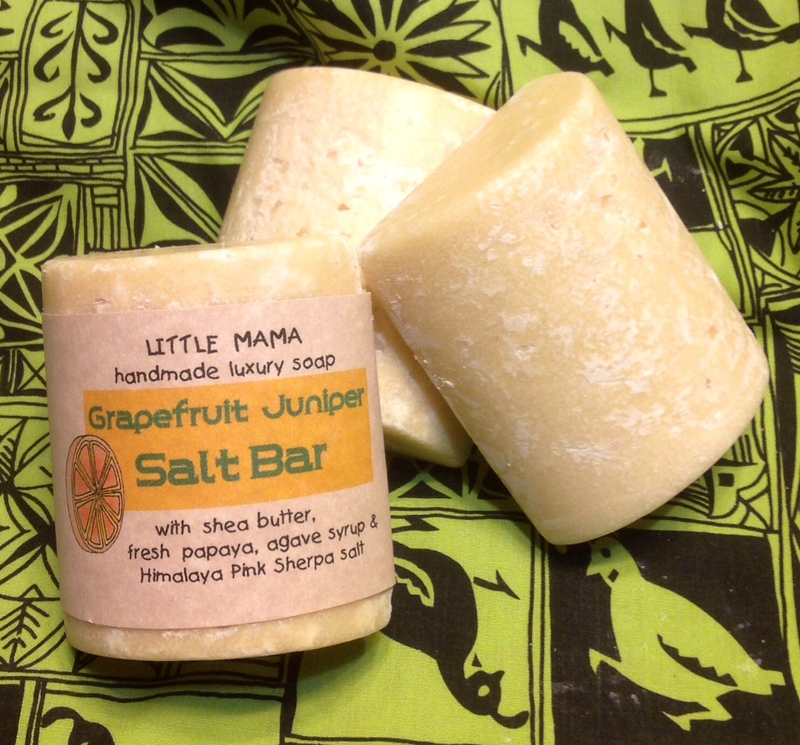 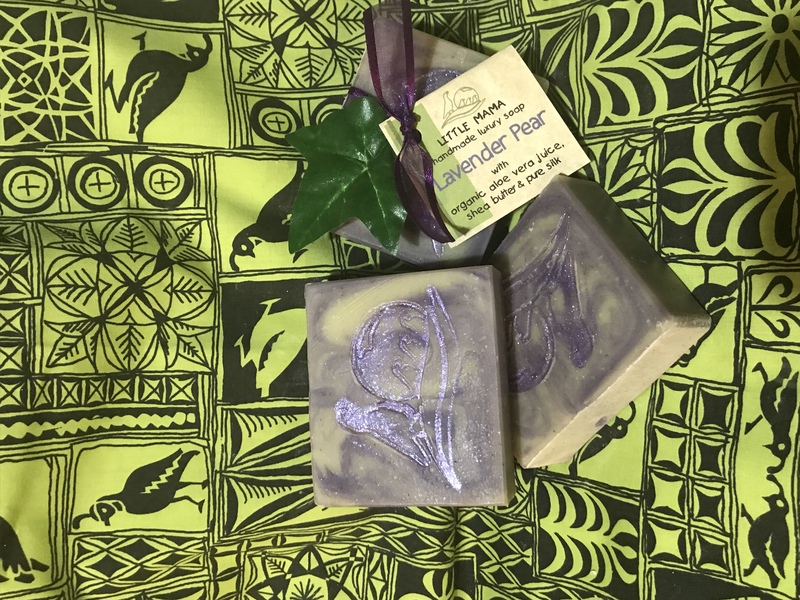 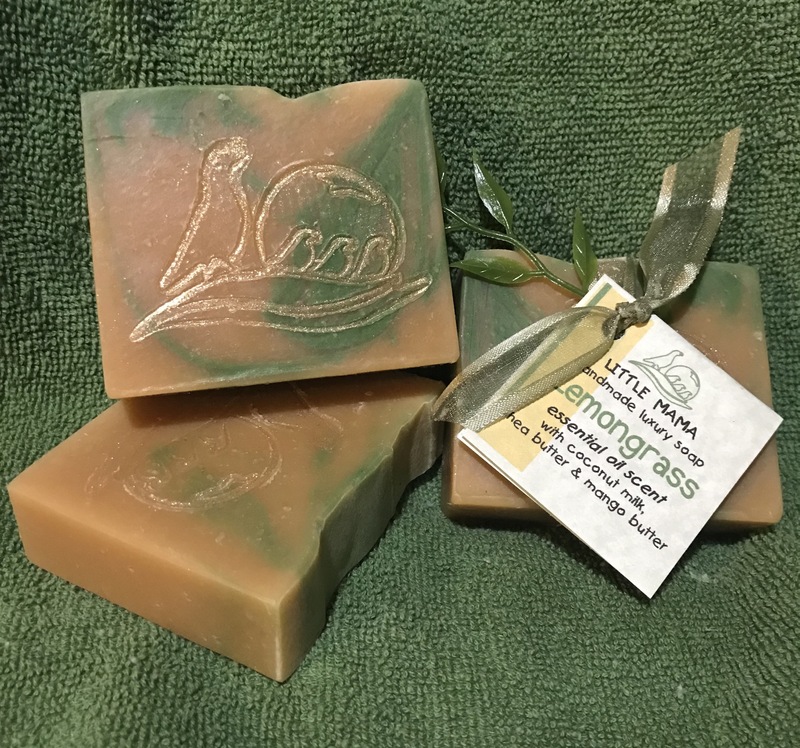 Note: This soap is now stamped with our Little Mama "quail" logo, rather than the leaf stamp shown in the picture. 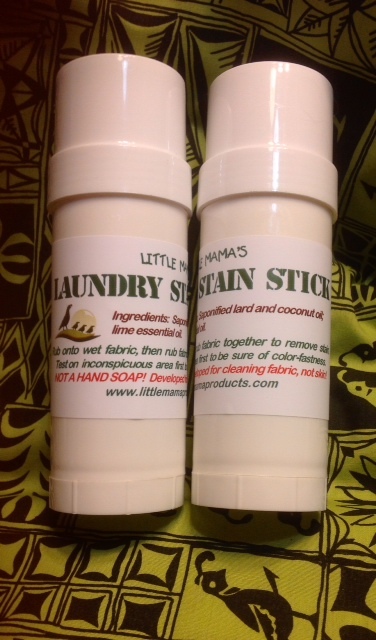 Ingredients: Goatâ€™s milk kefir; saponified oils of olive, organic palm kernel, coconut, sunflower, shea butter, almond, babassu; cocoa butter, castor, mango butter and organic sustainable palm; essential oils of bergamot, bergamot mint, gingergrass, gurjum balsam, sage and patchouli; sodium lactate, kaolin clay, organic marshmallow root, Vitamin E, ground bergamot mint and white sage.